Prior experience regarding any instrument is not required. You get to have your own didgeridoo! The Didgeridoo, the Australian instrument, is researched as perhaps the oldest instrument alive today. It is magical, unique, and it is simply so inspiring to hear, feel and experience the power of this instrument. Yet it is just a hollow log that needs air pressure to amplify the sound that originates from you. My name is Bastiaan Anthonie Baaij, a music professional and didgeridoo master trainer with over 25 years of experience in music education, performance and composition. Beside playing seven other instruments, didgeridoo solved my problems with asthma, sleep-apnea, and an elongated burn-out. My story became the success formula for hundreds of people I trained. My A.P.M. System (Air Pressure Movement) made them feel and understand the fundamentals of playing the didgeridoo and made them stronger and improved their quality of life. Now is your chance to experience the thrill and find out the seven secrets of playing the didgeridoo! Join me in Hailuoto, Finland, while visiting the Hailuoto Music Festival! An inspiring experience for anyone – even if you have never touched any instrument! The class consists of 2 two-hour lessons held at the Hailuoto youth house (Luovontie 280, 90480 Hailuoto). The schedule may be subject to minor changes so please bookmark this page! The class is held in English. You get to own a didgeridoo! 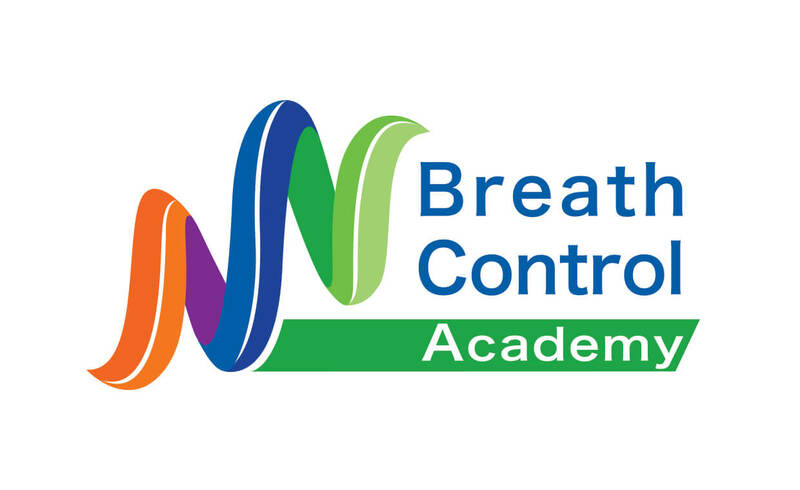 The participation fee is 200 euros (including the Finnish VAT 24 %), which is paid in advance to The Breath Control Academy. The fee is non-refundable, even if you had to cancel your participation! You get an A.P.M. (Air Pressire Movement) didgeridoo training manual. You will get free access to A.P.M. on-line course material for 1 month. You will learn to play the didgeridoo with ease. The class is not restricted to any musical style. A perfect fit for all ages. Your concentration and energy level increases. The only requirement: you should be able to breathe! The class organizer does not arrange accommodation for the participants.